Deja View: Cruella as Medusa ? During the early development phase of The Rescuers Ken Anderson gave some serious thought to the idea for a Cruella De Vil comeback. 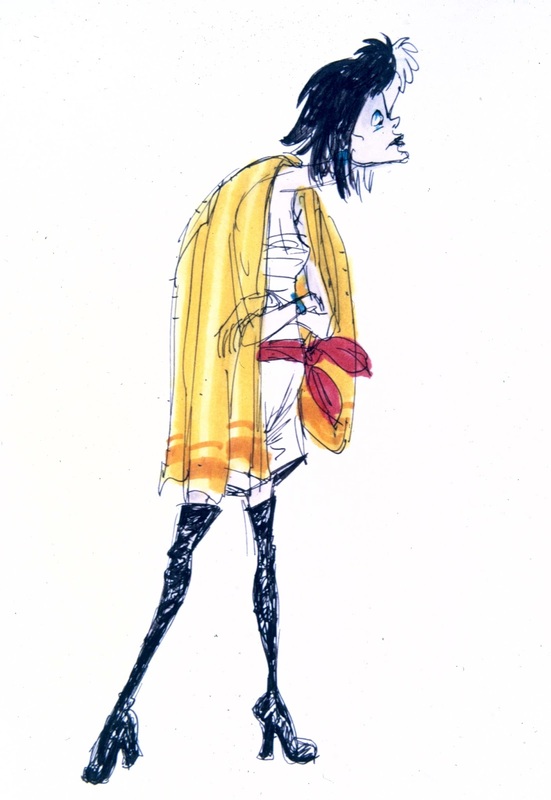 He made these sketches to experiment with the concept of Cruella as Madame Medusa. 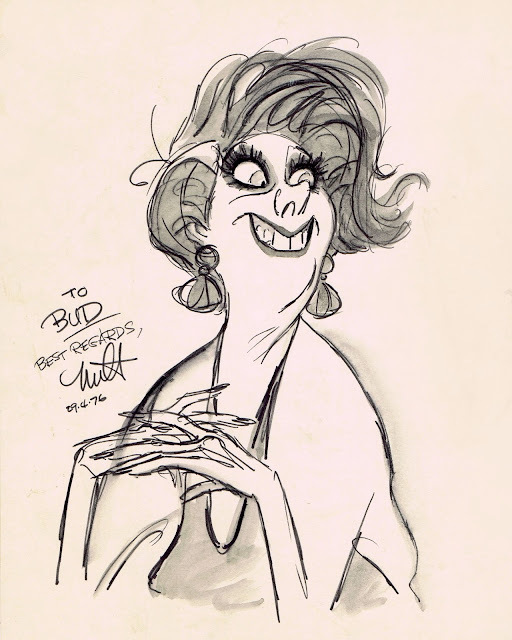 When I asked Milt Kahl later about this initial approach, he said: " Can you believe how people think sometimes?" He didn't mention Ken Anderson, they remained friends long after Milt left the studio, despite of the disagreement over Milt's final character. One of the last drawings Milt did of Medusa, as we know her. What a fantastic expression! This sketch was given to animation assistant Bud Hester, who over the years not only worked for Milt, but all the other Nine Old Men. If anybody knows some scoop about these animation giants, it would be Bud. How interesting! I can definitely see the parallels between Cruella and Medusa, but I've got to agree with Milt Kahl on this. 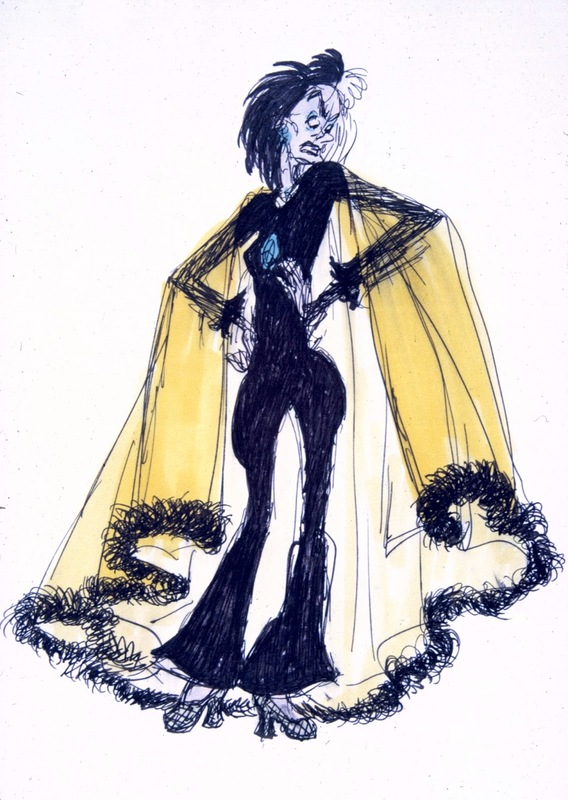 Still, I love those concept drawings of Cruella, especially the first one in the alligator skins, it's priceless! 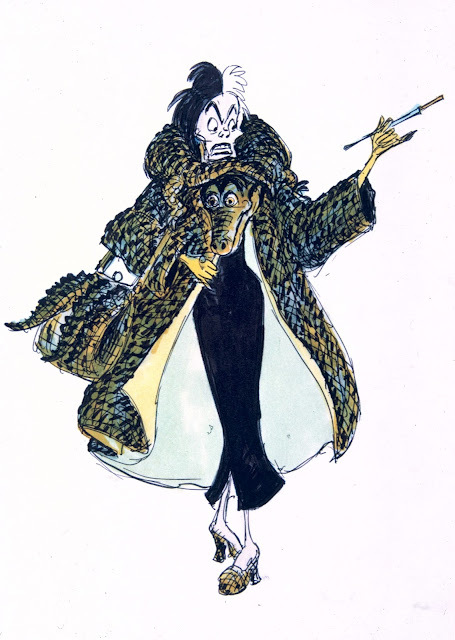 There must have been some friendly competition in the studio when it came to who would animate the villain... As tempting as it is to animate Cruella for another film, it would be a pity not to have a Madame Medusa in The Rescuers. I think she is a little underappreciated comparatively to other villains. 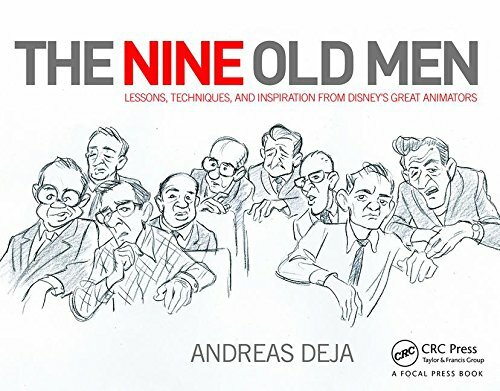 Bud taught the first course I took in animation principles offered by the Animators' Union in the seventies. Dale Oliver taught there too, who gave me some 16 field xeroxed roughs of Madame Mim slapping down a card to inbetween, and in my youthful zeal, I had the effrontery to attempt to "clean up" the fuzzy build up lines on the extremes. Yzma reminds me a lot of Cruella. 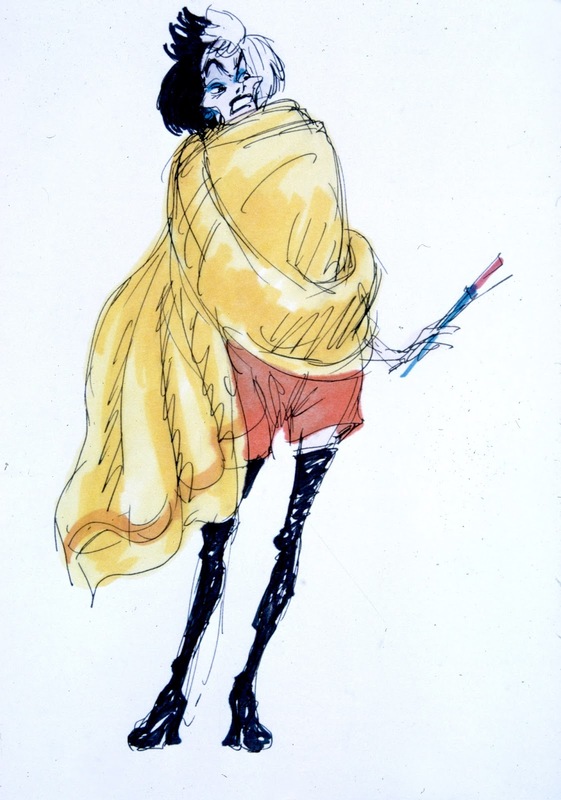 I recall an anegdote that Milt Kahl promised Marc Davis that his Medusa will blow Cruella of the screen. Personally, I believe that he kept this promise 100% :) And he did it without life action reference, just showing off his genius for the last time!